Discussion in 'Amps & Cabs Emporium Archive' started by toykat, Dec 8, 2016. 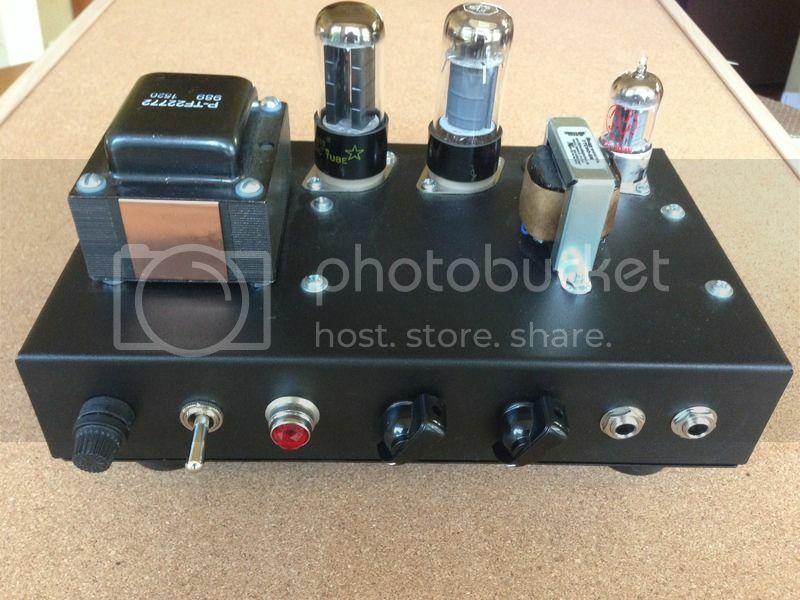 Has a Mercury Magnetics 5 watt / 8 ohm Output Transformer upgrade. Used in my home studio only. Did I mention pure tweed tone?!!! Sweet! These are awesome amps.